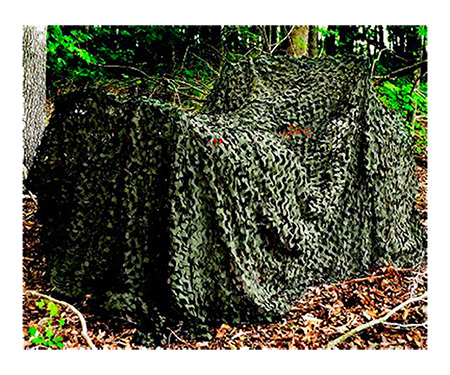 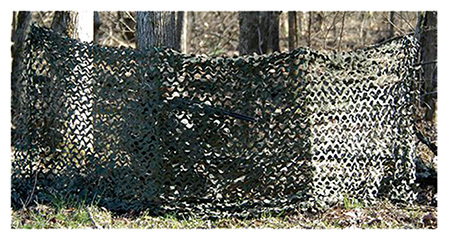 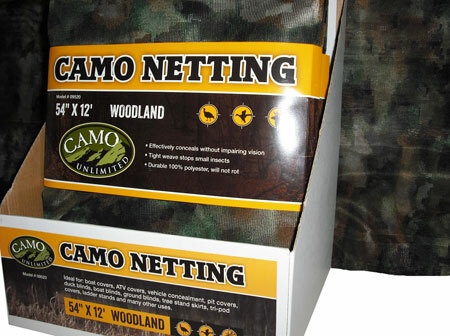 Camo Unlimited LW01B Premium Series Ultra-Lite Tree Stand|Ground Cover Netting 3'' 10x9'' 10 in. 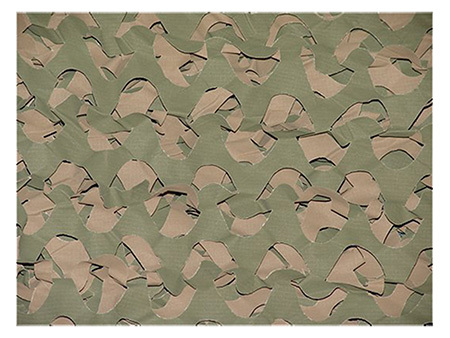 Green|Bro in. 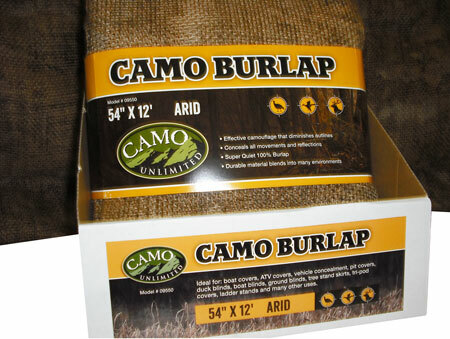 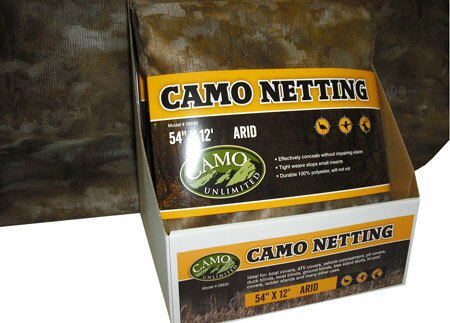 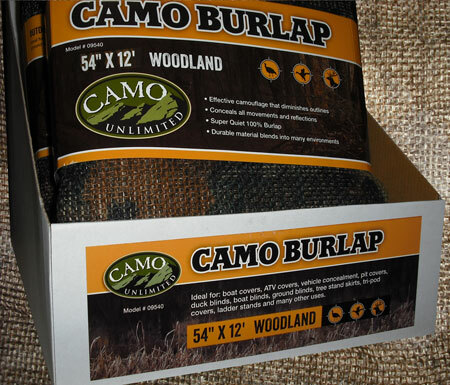 Camo Unlimited LW03B Premium Ultra-Lite Camouflage Netting 7'' 10 x 9'' 10 in. 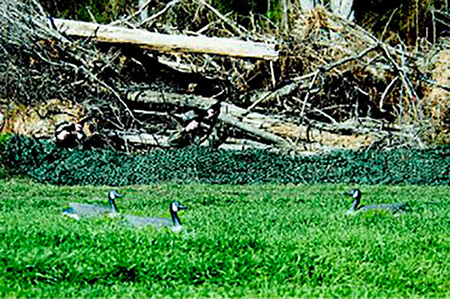 Green|Bro in. 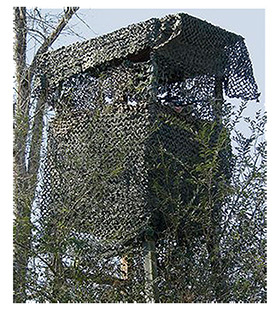 Camo Unlimited MS02BDC Premium Military Tree Stand|Ground Cover 9'' 10 x 19'' 8 in. 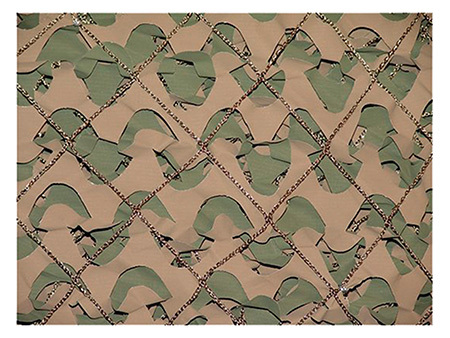 Desert T in.